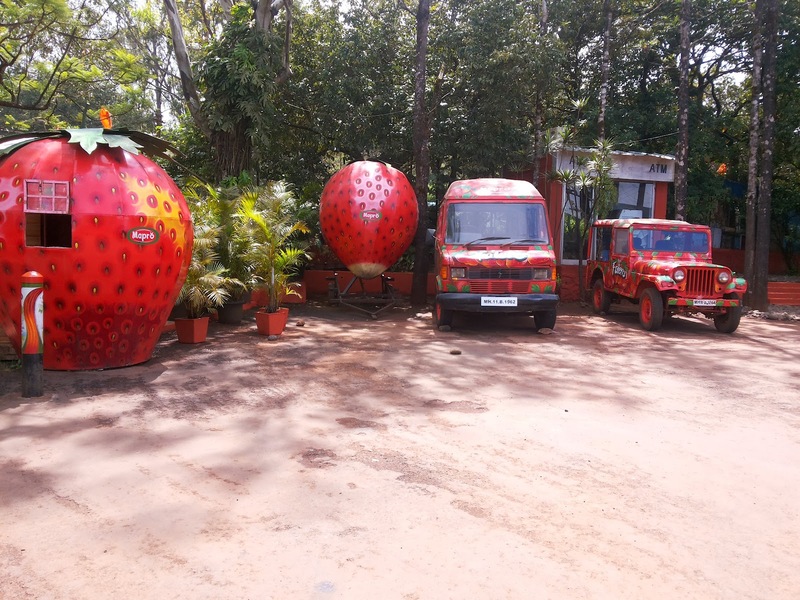 Mapro Garden Mahabaleshwar - Journey & Life. Mapro Gardens is created by Mapro Foods, which is very popular in Maharashtra state for its processed fruit products like fruit crushes, squash, etc.Mapro has also spread into products like chocolates, honey, gulkand and many more. Mapro Gardens is located on the road from Panchagani to Mahabaleshwar. It is an open garden restaurant, almost like a resort. The garden restaurant serves various food and (non-alcoholic) drinks to keep you busy through the day. The best part of their menu are the ice-creams and juices. 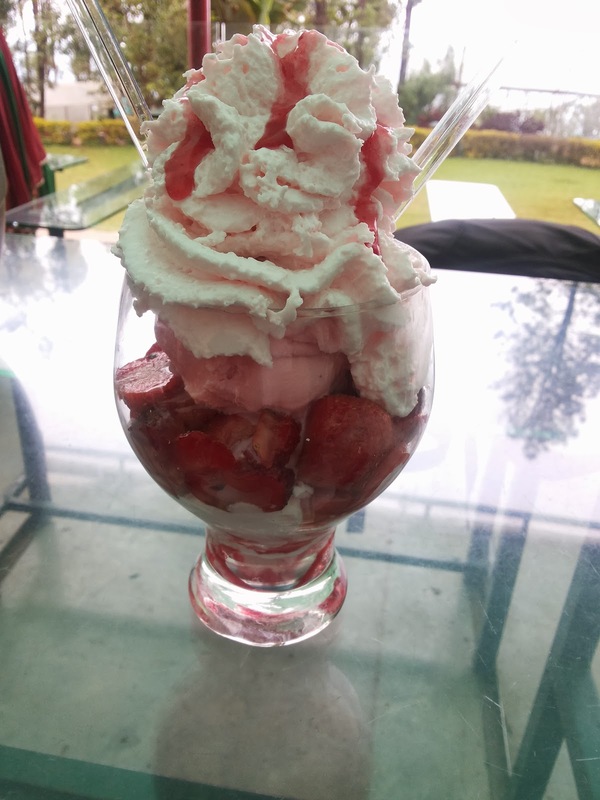 Since Mahabaleshwar is pretty famous for its strawberries, all their ice-creams have generous portions of fresh strawberries and large enough to fill you up. Mapro Gardens is a wonderful place, where you can easily relax for 2-4 hours and take photography's. It is a wonderful place and must visit, when you are travelling to Mahabaleshwar. Thanks for reading this blog!! Happy Journey & Life! !